TheAngrySpark: SDCC: Form Voltron panel! The classic giant robot forms up a special panel at Comic Con next week. It'll be loaded with guests and prizes from the farthest reaches of the galaxy. Voltron has to one of the most iconic '80s cartoon icons. 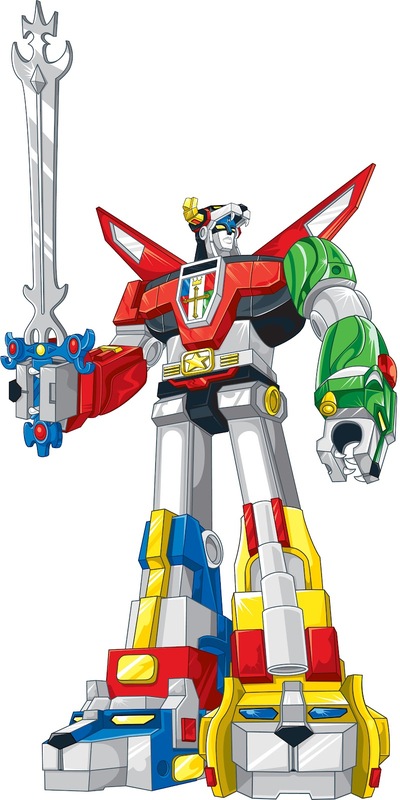 How can you beat five giant robot lions that transform into a big freakin' robot! And Peter Cullen even did the voice over for the intro- legendary. This Comic Con you'll be able to re-live those 'me decade' memories at the Voltron: Form Blazing Fans panel. The Defender of the Universe returns to SDCC! 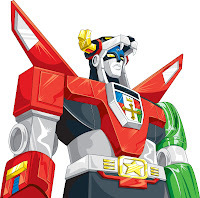 Join us as we celebrate Voltron® memories from some the hero’s biggest fans like Alex Albrecht (Diggnation, Project Lore podcast), Rob Bricken (ToplessRobot.com), Clare Grant with Team Unicorn (Geek and Gamer Girls) and other secret celebrity guests! Plus, we’ll share an update on the live action movie produced by Atlas Entertainment (The Dark Knight Rises), exclusive comic book reveals and announcements from VIZ Media with Traci Todd (Senior Editor - VIZ Media), Brandon Thomas (writer, Voltron - Dynamite Entertainment), and Voltron Classics toy info from Mattel's Scott Neitlich (Marketing Manager, MattyCollector.com) as we raffle off BIG Voltron prizes! 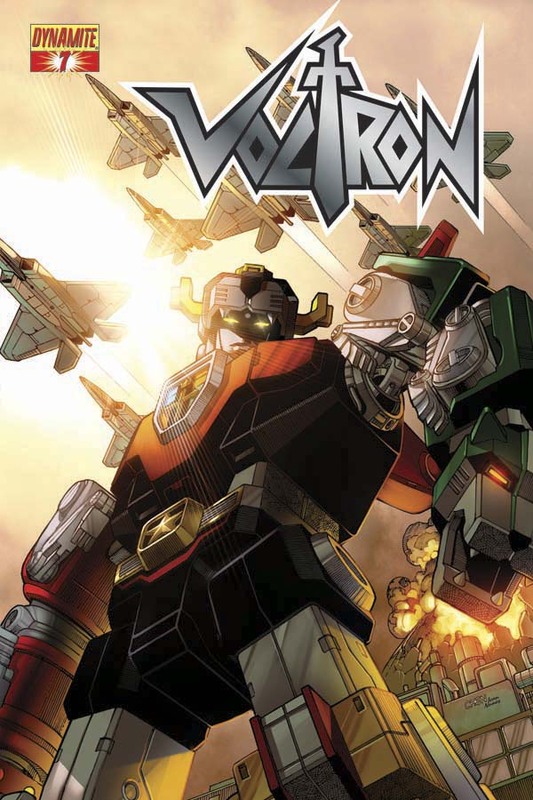 Come "Form the Head" with Voltron and be ready to share YOUR own Voltron story!